Unless you suffer from a Funk allergy (it would be fun to see them share the stage with George Clinton sometime), you will want to see this band, which is now touring the US and already played SXSW. 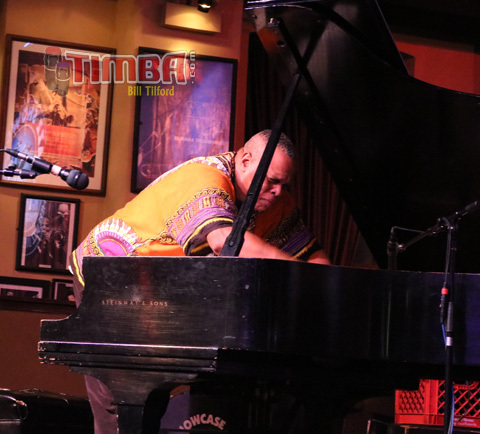 Chicago fans of Chuchito Valdés will be pleased to learn that he is returning to the Jazz Showcase with his trio Thursday, March 21-Sunday, March 24. He tells me that he has a new album coming, more about this soon. In trio, his style has both mellowed and deepened with age. Highly recommended.